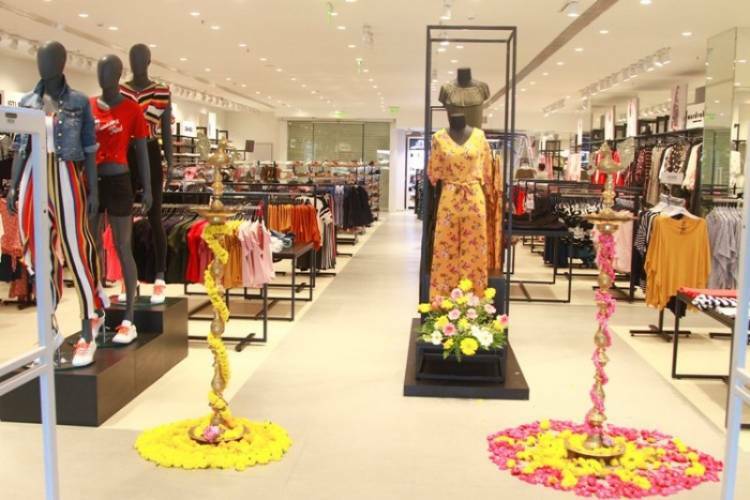 Westside, India’s preferred fashion destination from the house of Tata’s opened its VII store in Chennai. 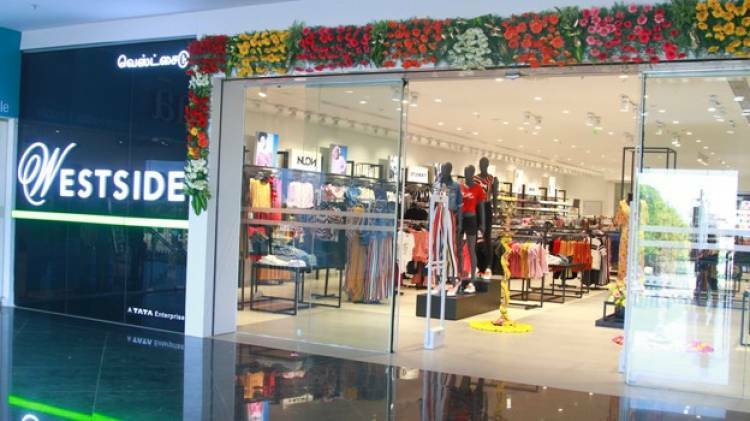 Redefining shopping experiences in the area, the new store has taken the count of Westside stores across India to 146. The store is located at BSR Mall, Old Mahabalipuram Road, Thoraipakkam, Chennai, and will feature apparel, accessories, cosmetics and footwear under one roof. Westside offers a wide range of contemporary and exclusively designed apparel for women. Be it the 9 to 9 collection of Wardrobe, the casual and confident LOV, the young and edgy NUON and Sassy Soda, GIA for curvy women, StudioFit for fitness wear, Wunderlove to enhance your personal fashion quotient, the festive and intricate collection of Vark, Bombay Paisley with its fusion of bohemian prints and global silhouettes, Zuba with its fine silk weaves or the forever favorite Utsa which lets you play with colours and silhouettes - Westside has something for every trend conscious woman. Keeping up with the latest trends in fashion, Westside offers a vast array of apparel for men. Brands for men include the young and edgy NUON, ETA with ethnic influences & nature inspired fabrics, Ascot for tailored perfection, Westsport for casual wardrobe must haves, StudioFit for fitness wear in performance fabrics, and WES for contemporary and confident wardrobe solutions. Shopping for kids clothes is literally child’s play. Pick from Baby HOP, HOP or Y&F which may be small in size but are big on style. Studio West offers an exclusive range of beauty products for the contemporary Indian woman with an extensive range of cosmetics, ambrosial fragrances and luxurious bath & body products.